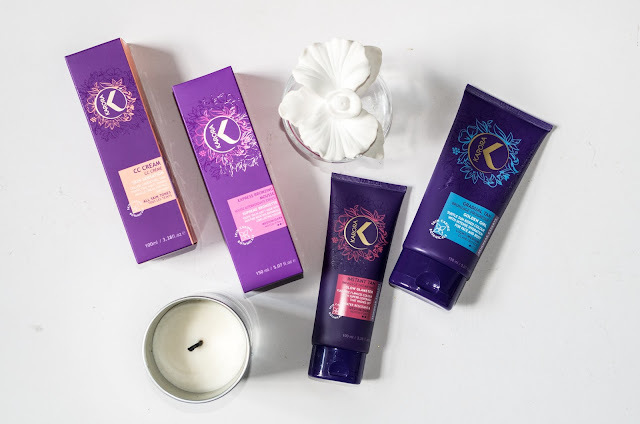 I was lucky enough to be sent out a huuuge box full to the brim of Karora goodies a couple of weeks back, and wanted to try them all out before writing a post about them, to see exactly how they worked and how I liked them. 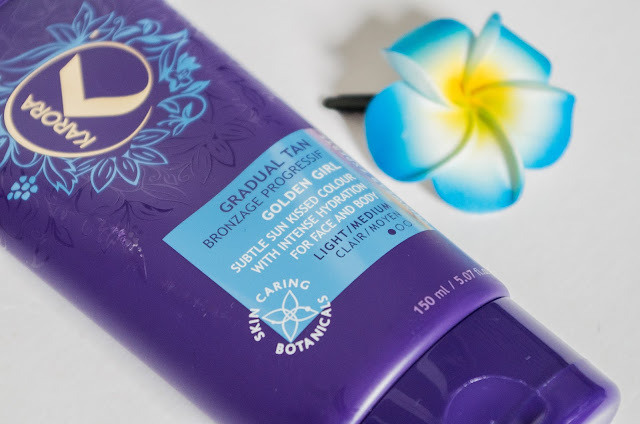 In the package I recieved Golden Girl Gradual Bronzer, Skin Sensation CC Cream, Supreme Bronzette Express Tan Mousse, and Glow Glamster Instant Tan. 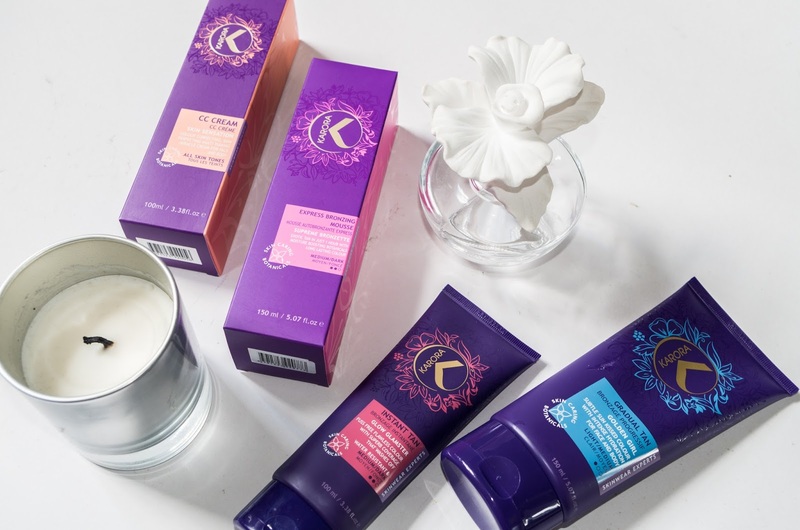 There isn't one product that I disliked, and I'll tell you all about them now! Golden Girl Gradual Brozer in Light: as it says on the tin, this is a gradual bronzer which you can build up after a couple of applications to a lovely colour. 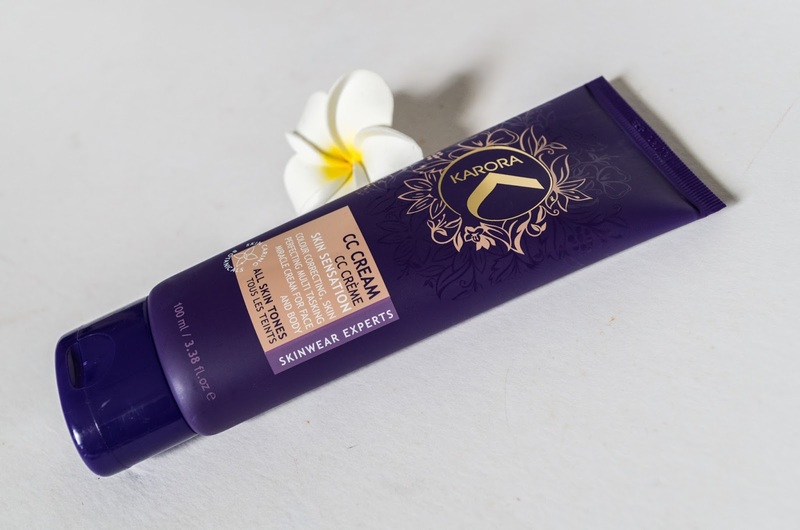 If you like a light glow for every day wear then this is perfect, and if you have an event coming up you can build it up for a nice glow on the day! Very easy to apply and gives a nice natural light colour. 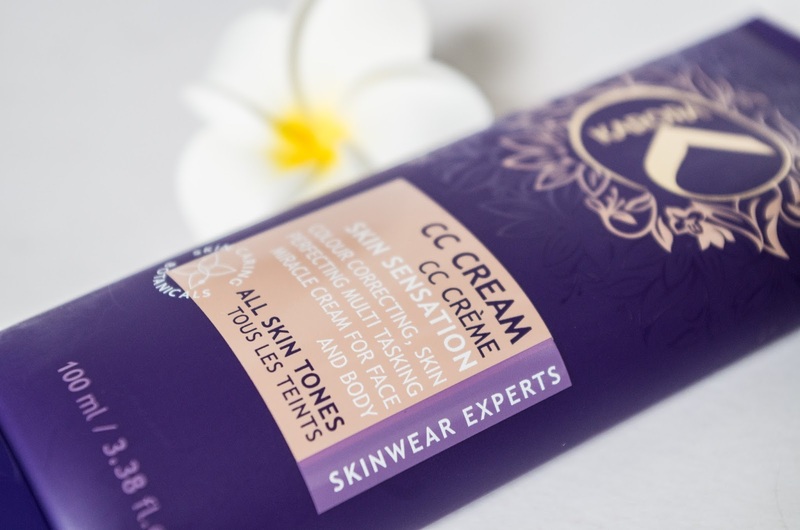 Skin Sensation CC Cream: I'll admit, in the beginning I wasn't crazy about it, but I find that if you actually mix it with another BB/CC cream or foundation is is a little easier to blend and looks much better on. 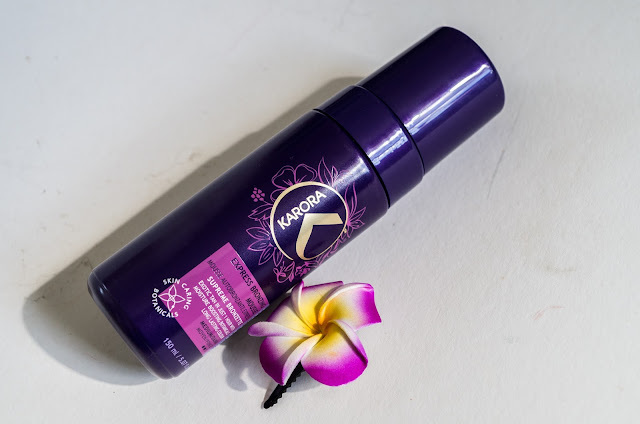 It gives quite good coverage and is great for the days when you don't want to bother with a lot of makeup. I can see this being my go to for daily makeup in college! 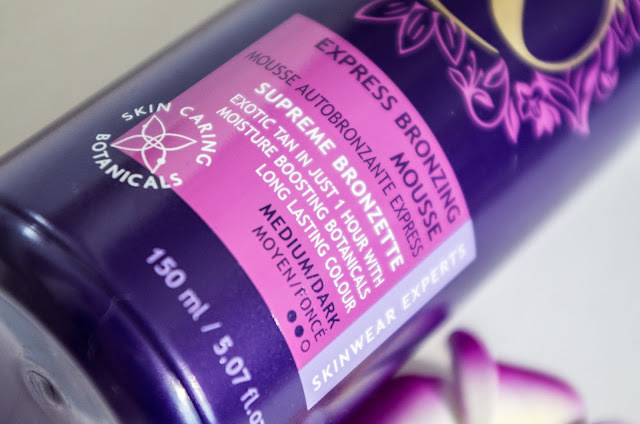 Supreme Bronzette Express Bronzing Mousse in Medium/Dark: my absolute fave. When I do tan, it's usually for a night out or an event like that, so I do like to be quite dark and this is the booooomb. It says the usual - one hour for light, 2/3 hours for dark etc etc but I just leave it on all night and wake up as a beautiful tan princess the next day (or so I like to think). 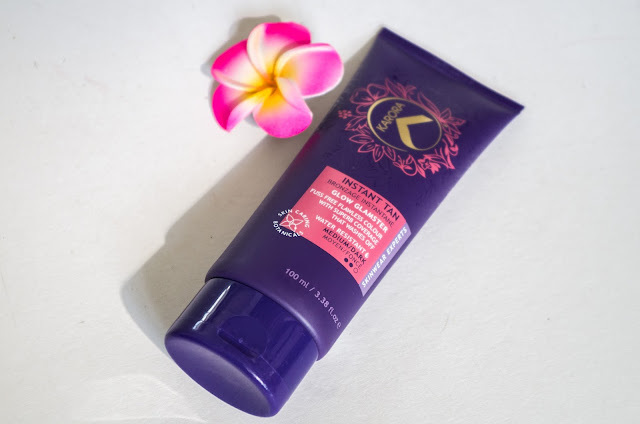 I love that it's mousse as it's so easy to apply and it comes out coloured so you can see where you're putting it which is essential for me. 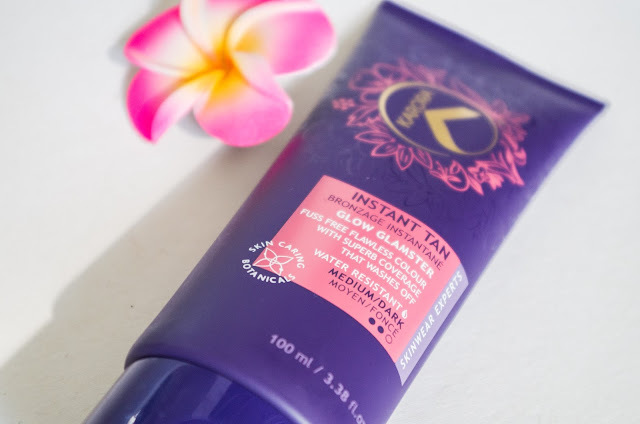 Glow Glamster Instant Tan in Medium/Dark: I never really go in much for the instant tans anymore, unless I have a gradual tan on that needs a bit of topping up in a hurry but I really did find this one nice when I tried it out a few times! You can read what I though about it and how it compares to another instant tan here. 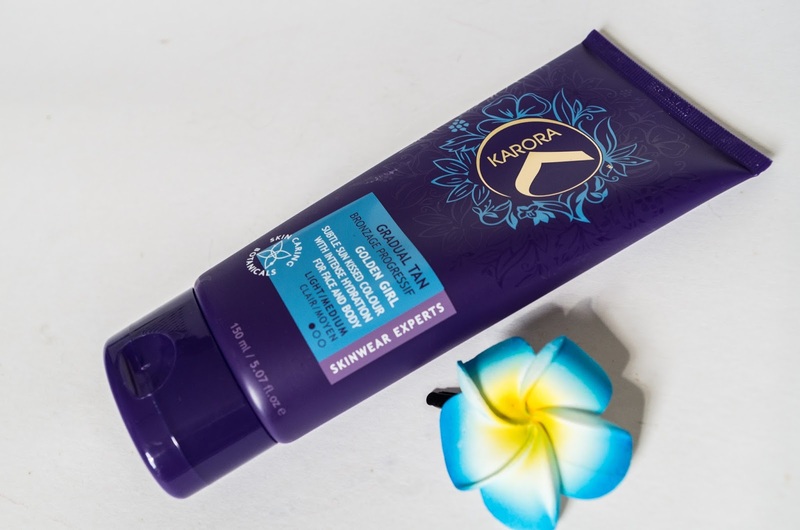 Karora is available in select pharmacies and online at karoracosmetics.com!